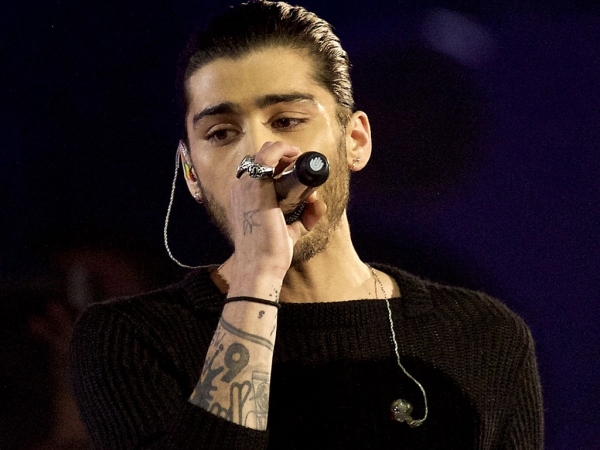 Zayn Malik has slammed Louis Tomlinson on Twitter. The 22-year-old singer officially left boy band One Direction in March, but Louis is still a member of the hugely successful pop group. Zayn’s departure was marketed as amicable, as the star claimed he left One Direction due to stress and a desire to be a normal young man, but it appears this is not the case. Zayn’s “b**chy” tweet was a reply to this post by Louis. Zayn also retweeted Naughty Boy’s “Replace this .” message, which seems to signify solidarity with him. Louis’ feud with Naughty Boy has been raging for at least a month now. Back in April the music producer shared his two cents on the acrimonious state of affairs between them. "There seems to be some needless provoking going on. [Louis] was deliberately adding to the provoking," Naughty Boy told British magazine Heat previously. "I don't think that's fair. Especially on Zayn, that's not fair. Right now, there needs to be calm. He could have said that to me privately. Doing it openly is another act of provocation that's not needed."